Up until the 19th century, Western theologians thought the brain was where the Christian soul was. The brain was not divisible with separate areas for language or motor skills. It was symmetrical, a godly orb. 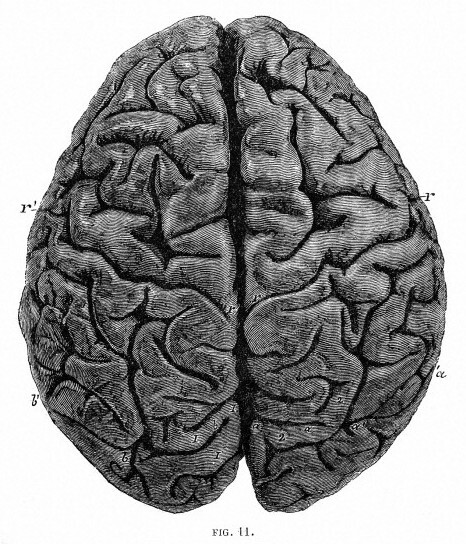 But by the 1860s science demonstrated localization -- different brain areas for different functions. The brain was not a symmetrical orb at all.